Romeo and Juliet is based on external conflict and portrays the long-standing quarrel between the two established families in Verona, the Capulets and the Montagues. 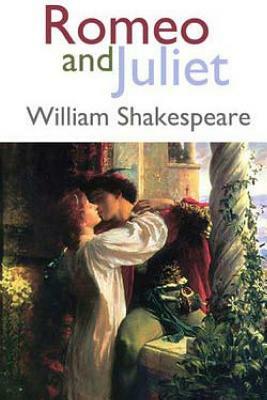 Romeo and Juliet are the protagonists of the play. The long-standing quarrel between the Capulets and the Montagues, which prevent Romeo and Juliet from being able to profess their love openly. The climax occurs when Romeo kills himself by drinking poison, preventing the young couple from experiencing happiness on earth. Some critics point to the death of Tybalt as the climax, for at that point Romeo's life is already in danger from the Capulets, who will seek revenge. Romeo and Juliet ends in tragedy. Because they cannot profess their love openly, fate intervenes and causes Romeo to kill himself, believing Juliet is dead. When Juliet discovers the death of her husband, she kills herself, wanting to be with her lover through eternity. Their deaths, however, bring to a final close the age-old quarrel between the Capulets and Montagues.